NEWTON has since 2015 become among the world’s most entrusted systems for TV broadcast from remote moving platforms. Now, they have launched NEWTON S2 Fiber, enabling unlimited pan during 4K broadcast with box cameras including Sony P43, P50 and Grass Valley LDX C86. 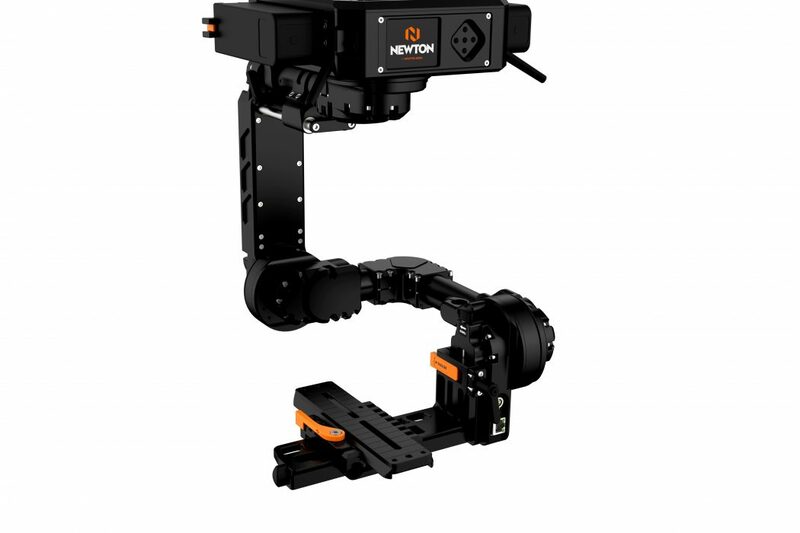 The compact features and high performance stabilization of NEWTON bring flexibility and allow moving cameras to be operated faster and closer to the action. Together with our customers we continue to expand the experience for TV viewers worldwide.